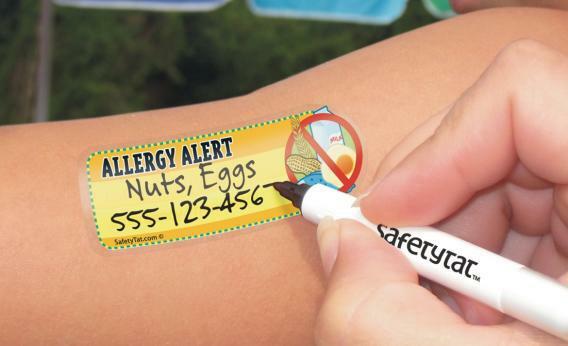 SafetyTat allergy tattoos: Should kids with food allergies wear warning labels? Should Kids With Food Allergies Wear Warning Tattoos? We at DoubleX have mixed feelings about these temporary tattoos. On one hand, the idea of protective scarlet letters has a lot of potential, and not just for kids; as my colleague Emily Yoffe put it, “Adults will want tattoos that say, ‘Don’t let me order dessert!’ Or ‘Cut me off after the 2nd glass of wine.’ ” On the other hand, kids with allergies already face a lot of stigma, both from adults and from other kids. Won’t being physically branded make allergic kids more susceptible to bullying? The solution, we think, is to make allergy tattoos look more like real tattoos. The SafetyTat design you see above is easy-to-read and pragmatic, sure, but I don’t know any 7-year-olds who would clamor to plaster their bodies with it. If kids are going to voluntarily wear them, allergy tattoos should be bigger and far less tasteful than SafetyTat’s offerings. 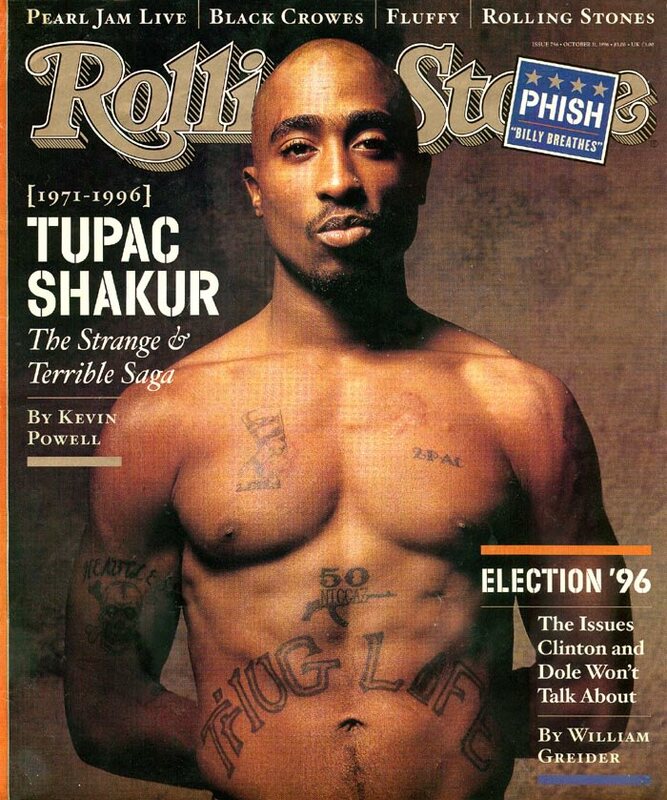 How about a foot-wide chest tattoo, like Tupac’s “Thug Life,” only reading “Soy Death” instead? Or a very arty strawberry dripping with blood for your neck? Or a cartoon of Mr. Peanut throttling somebody? The vulgar possibilities are endless. The only danger is that if allergy tattoos start looking too cool, even kids without allergies will want to wear them.